A young boy falls in love with the Roman Emperor, and all hell breaks loose. 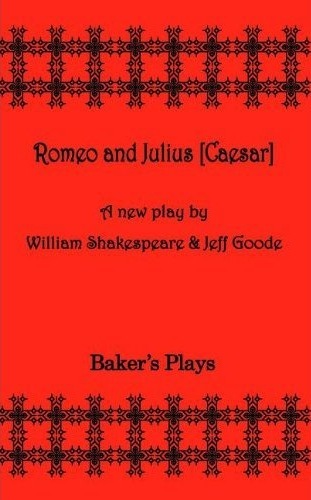 Controversy reigns in ancient Rome when an openly-gay politician takes as his lover the son of a homophobic arch-rival. Hate begets hate as a very public bashing/assassination leads to a civil war and murder-suicide. The first in the series of New Plays by Shakespeare.